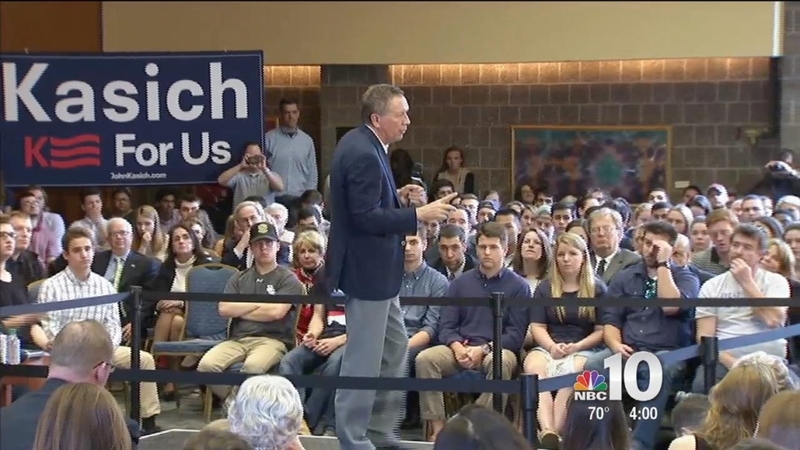 The hotly-contested presidential campaign landed in the Philadelphia region Wednesday morning as GOP hopeful John Kasich hosted an event on the Main Line. The Republican governor of Ohio held a town hall at Villanova University’s Connelly Center at noon. The event comes the morning after Kasich denied GOP front-runner Donald Trump from winning the Ohio primary. The Pennsylvania primary will be held on April 26. 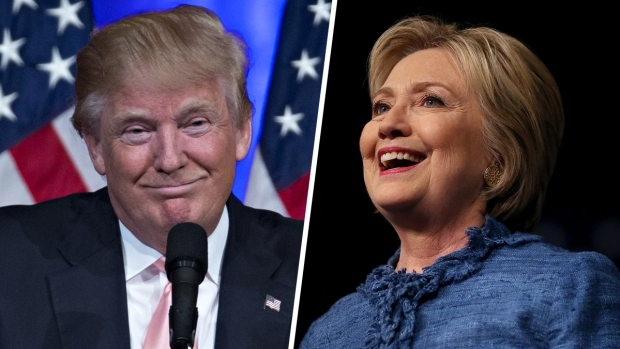 Hillary Clinton swept all five states' primaries and Donald Trump still holds a big lead following Tuesday's primaries despite losing Ohio to Gov. John Kasich.